Just after Postmates' confidential filing for an IPO, competitor DoorDash - with whom Postmates once reportedly discussed a merger with - is said to be raising approximately $500 million in funding from Temasek Holdings, the investment company owned operated the Government of Singapore, known for backing startups like Zilingo, GoEuro, Funding Circle, Ola Cabs, Rent the Runway, Bowery, ClassPass and Magic Leap. 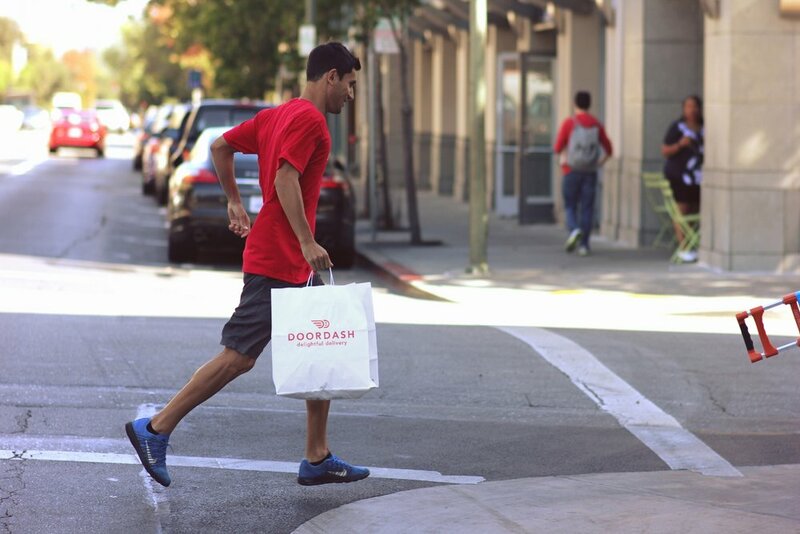 Bloomberg reports that this round would value DoorDash at between $6 billion to $7 billion, up from the $4 billion valuation it garnered when it raised $250 million in August from DST Global and Coatue Management. The San Francisco based company founded in 2013, is already funded by close to $1 billion according to Crunchbase data. Other investors in DoorDash include Kleiner Perkins, Khosla Ventures, Softbank, Wellcome Trust, YCombinator and Charles River Ventures. A valuation of over $6 billion would mark DoorDash as one of the top 20 valued startups in the U.S. (CB Insights data). The company stands as a leader in the food delivery space, but competes aggressively with services like Uber Eats, Postmates, Grubhub and Caviar in what can be termed as a crowded market. Just recently, Grubhub saw its stock go down 20% after it reported lower-than-expected results, that can be blamed on increasing costs to keep up with competition. 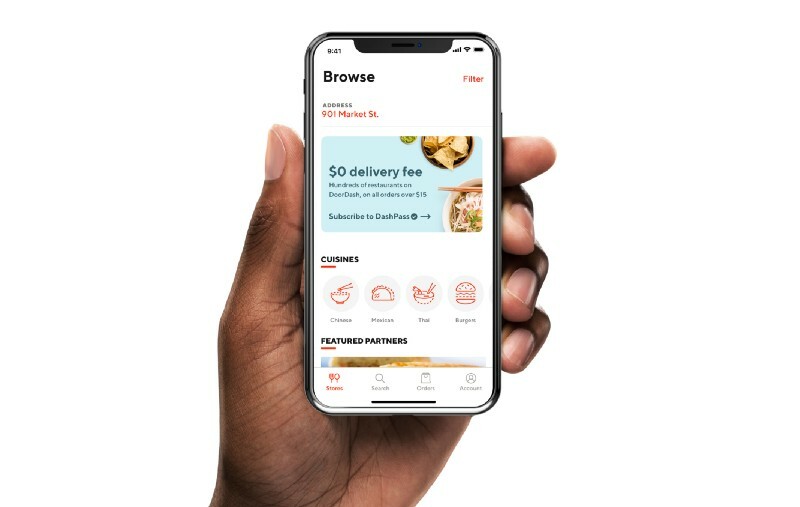 According to research from Edison Trends, Grubhub led the U.S. food delivery market in 2018 with a 34% market share, followed by Uber Eats with 28%, DoorDash with 18%, Postmates with 11.8% and Square's Caviar with 3.5%. This signals big competition in a market that UBS predicts could be a $365 billion industry by 2030.